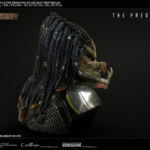 Last month, we shared photos and details for a new Prime 1 Studio Fugitive Predator Bust. 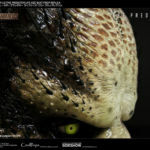 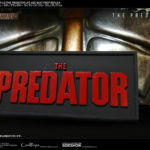 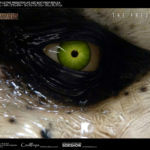 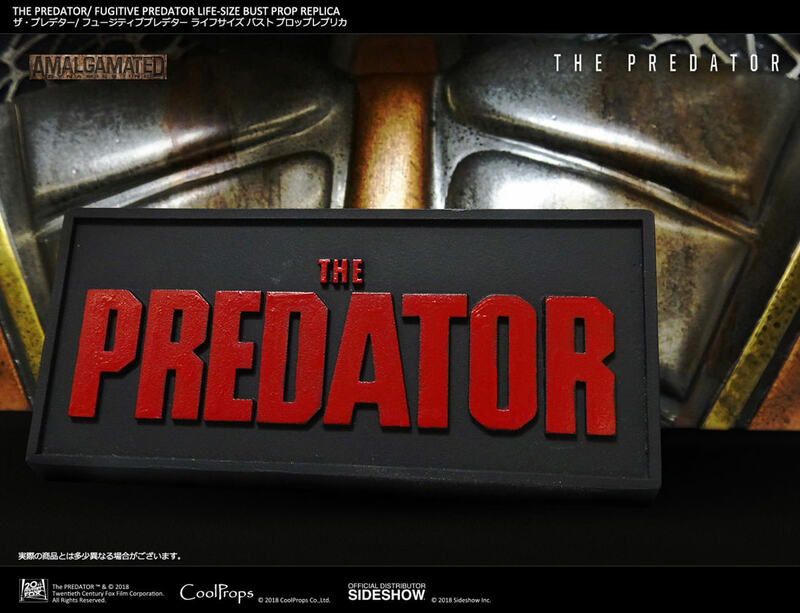 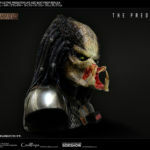 Another life size bust of the Fugitive Predator is coming, this time from CoolProps. 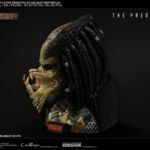 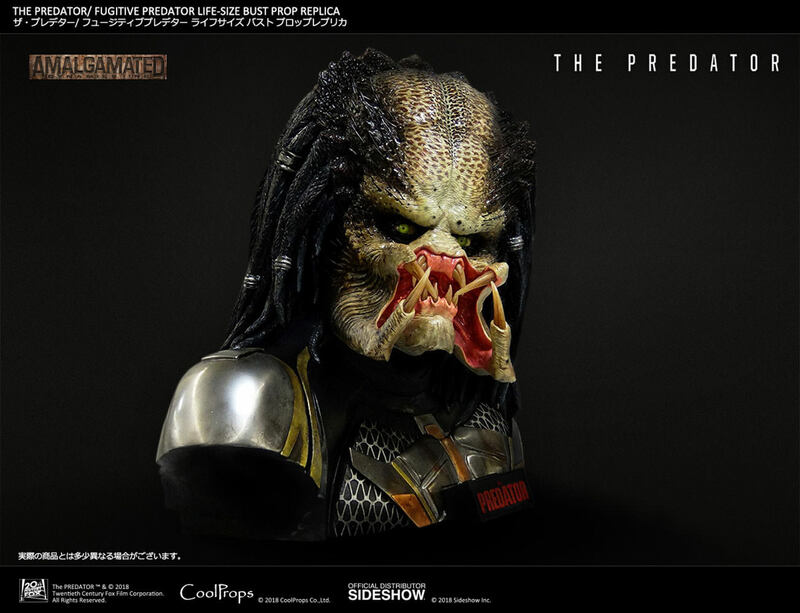 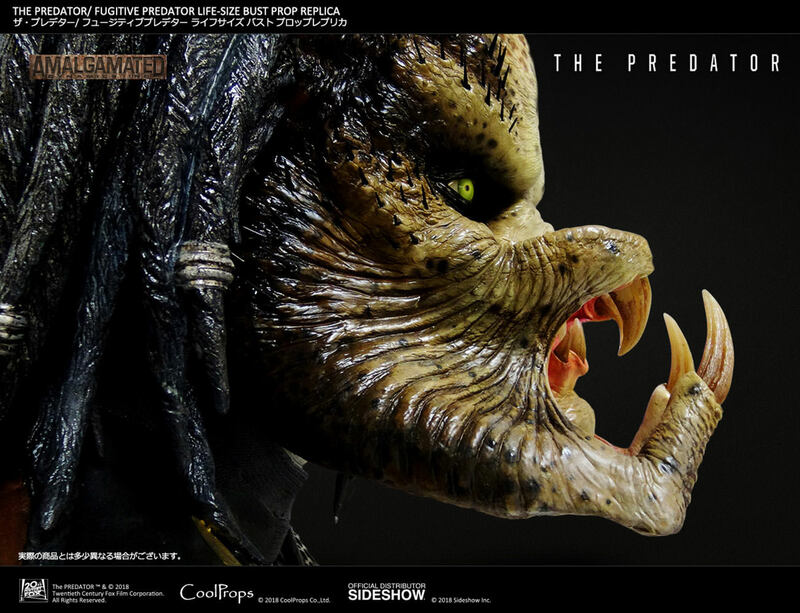 Pre-orders are now open for The Predator – Fugitive Predator Life Size Bust via Sideshow Collectibles. 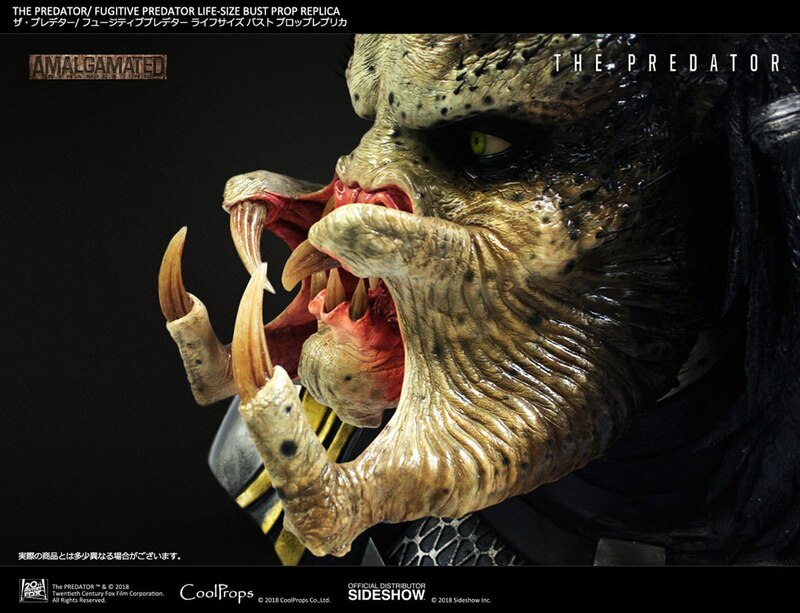 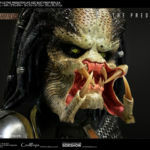 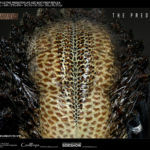 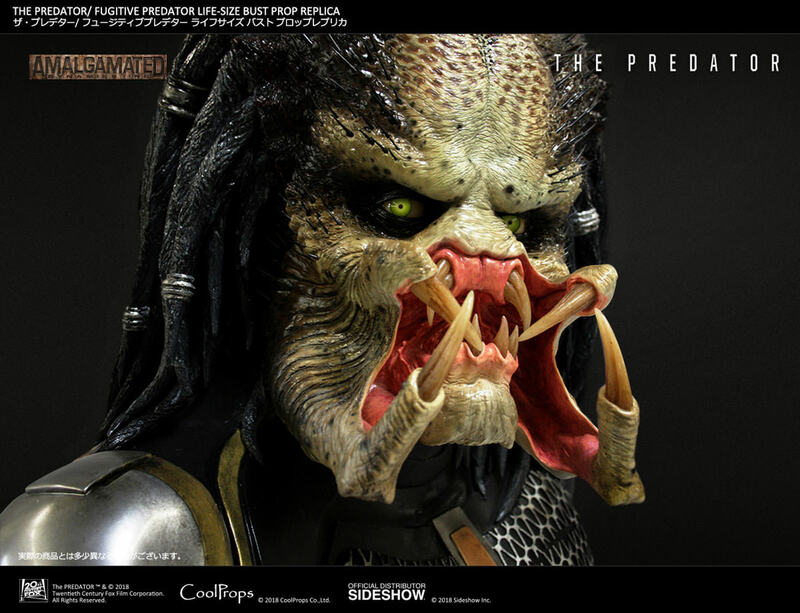 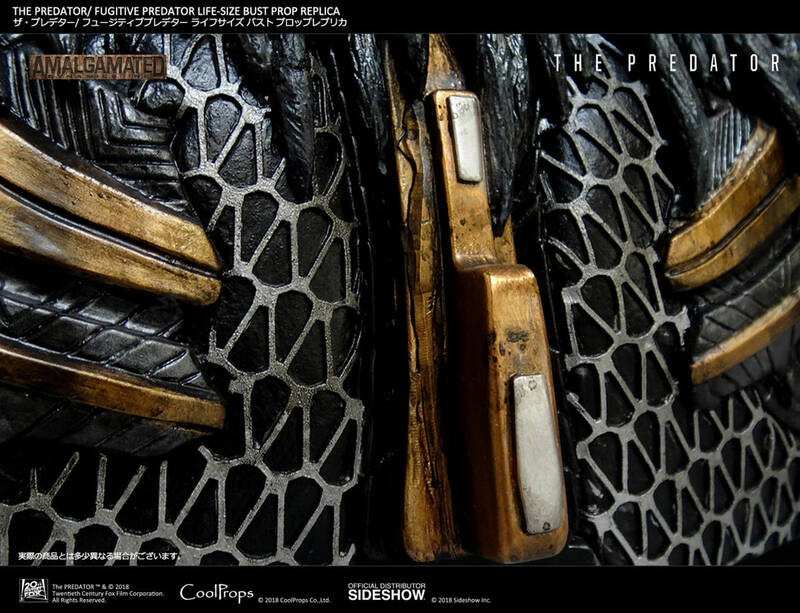 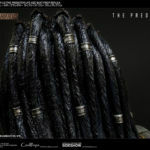 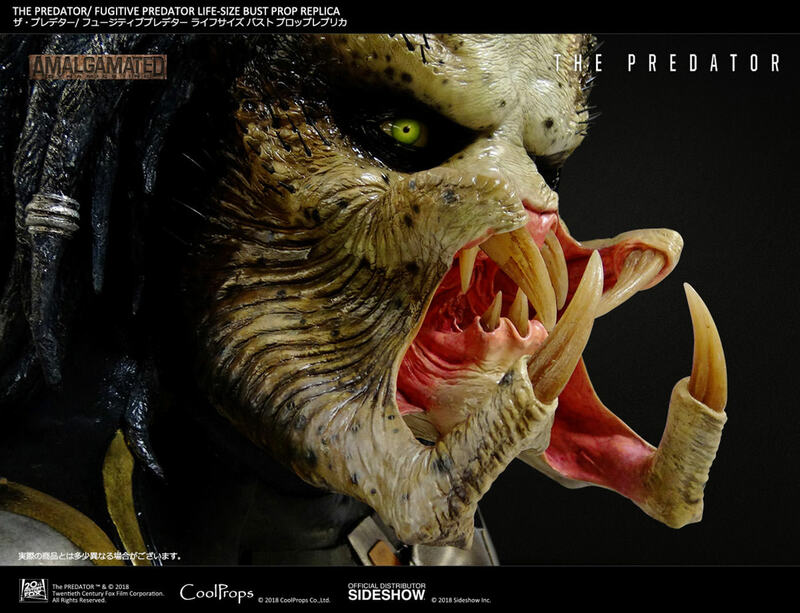 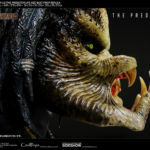 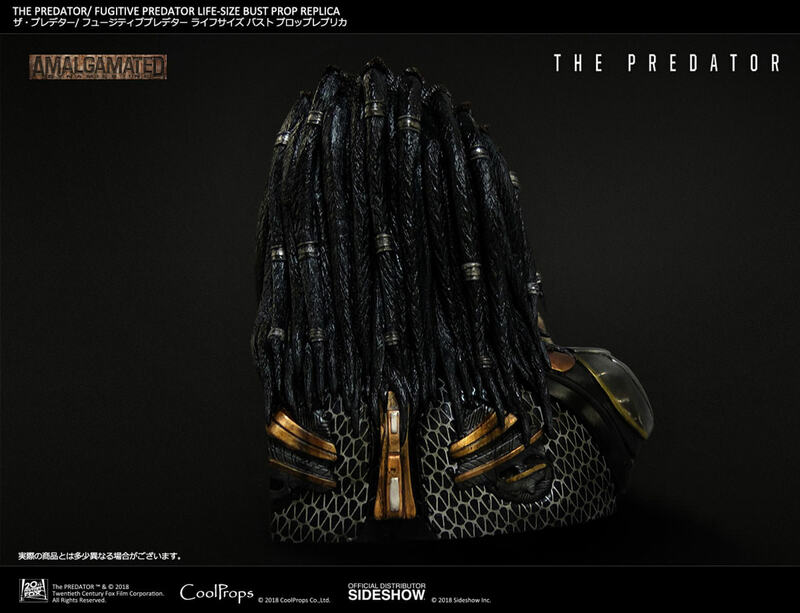 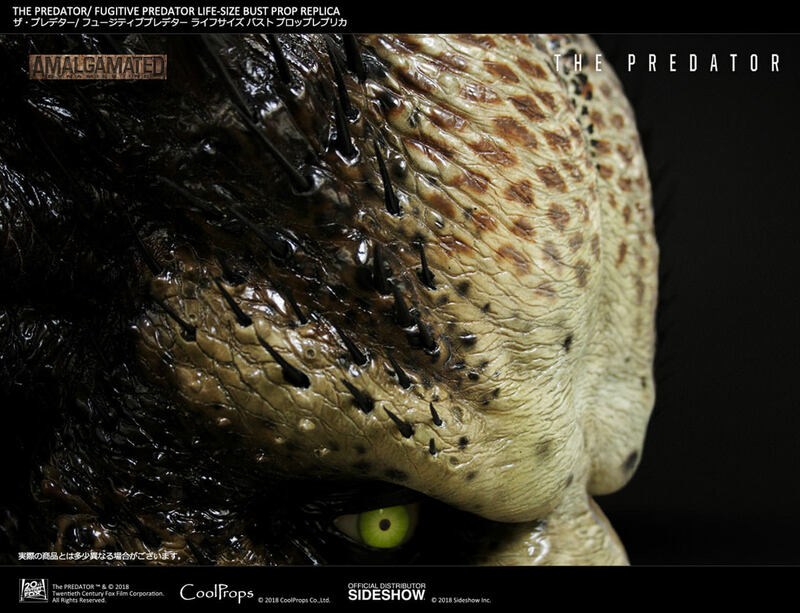 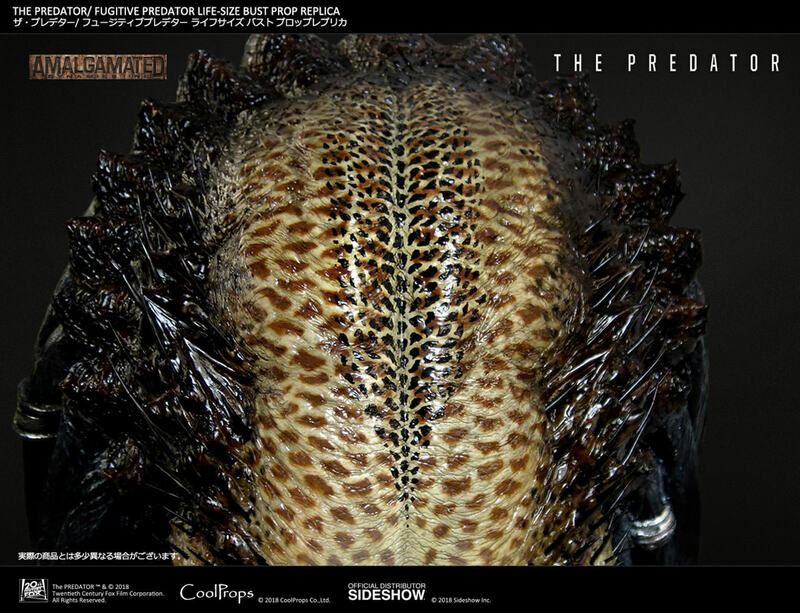 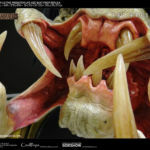 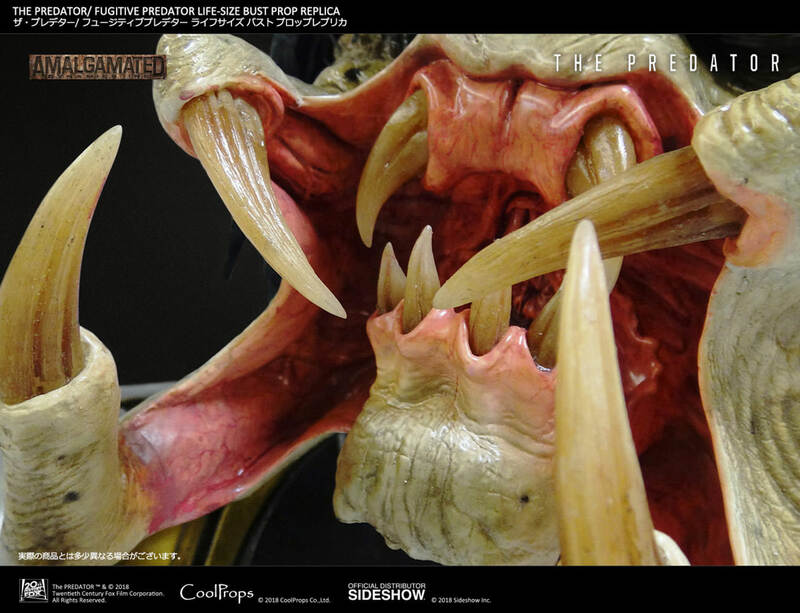 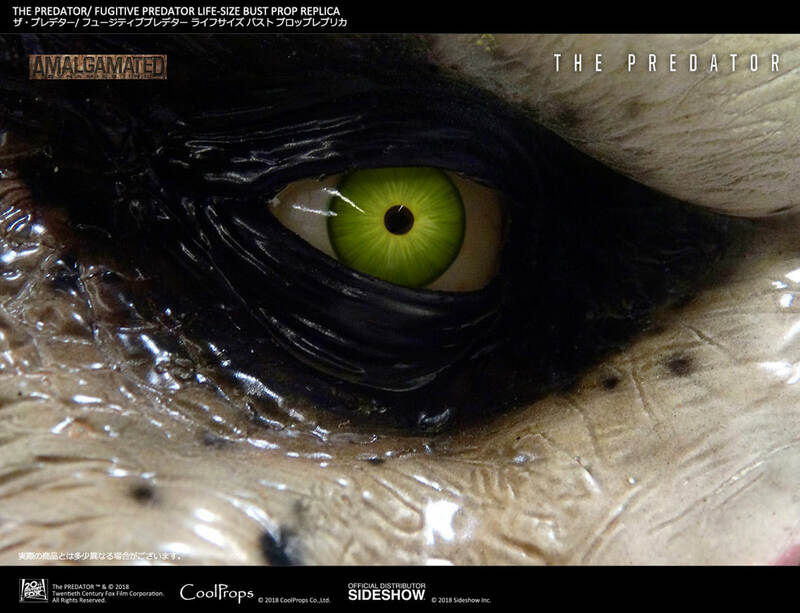 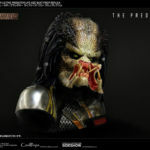 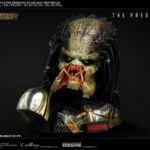 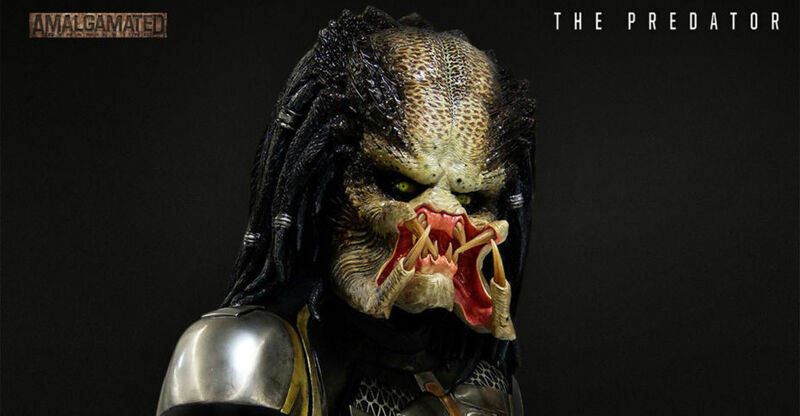 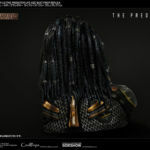 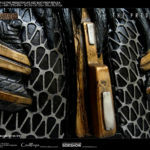 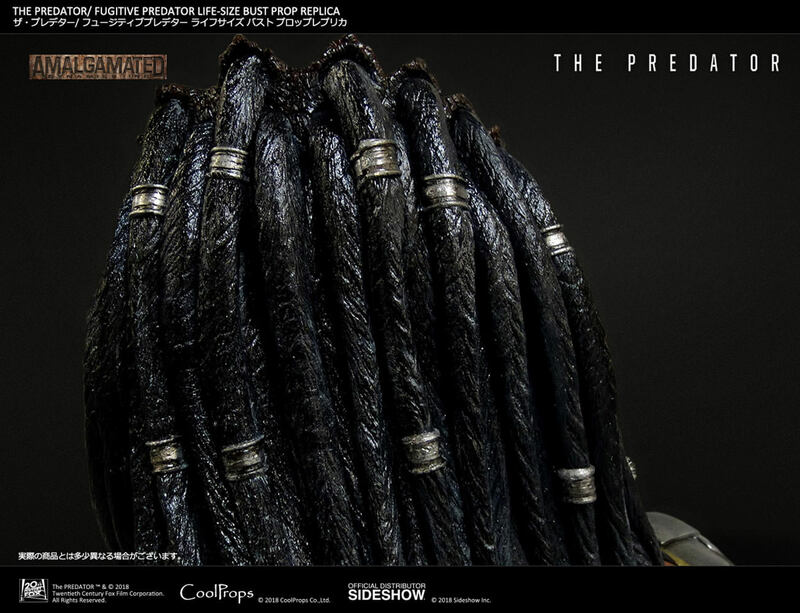 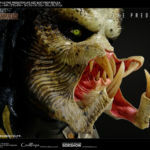 For this release, CoolProps worked with ADI, the effects company who worked on The Predator, to ensure movie accurate detailing. 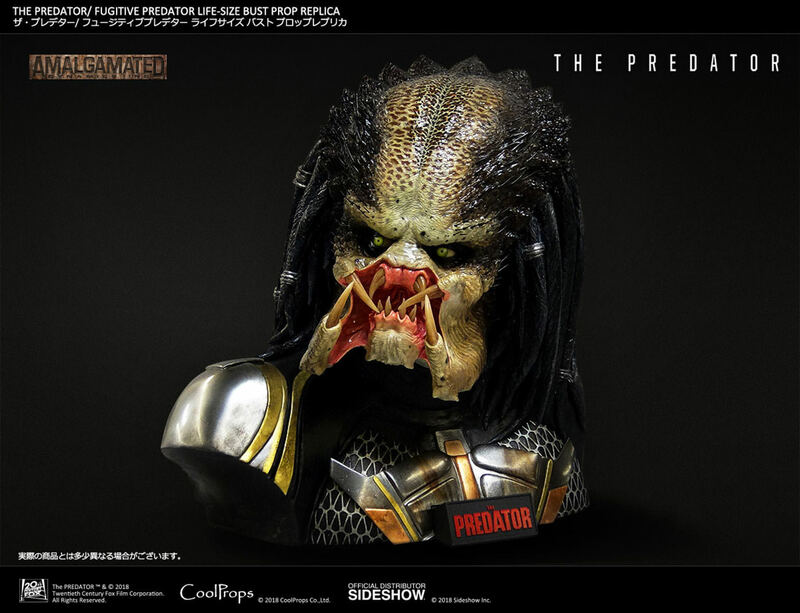 The massive bust stands nearly 25″ tall, and features an unmasked version of the Fugitive Predator. 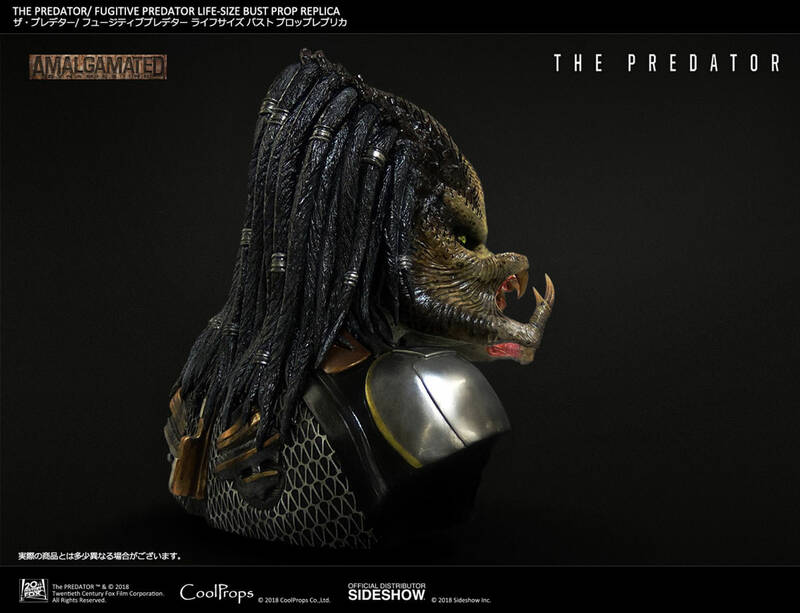 The bust is cast in resin. 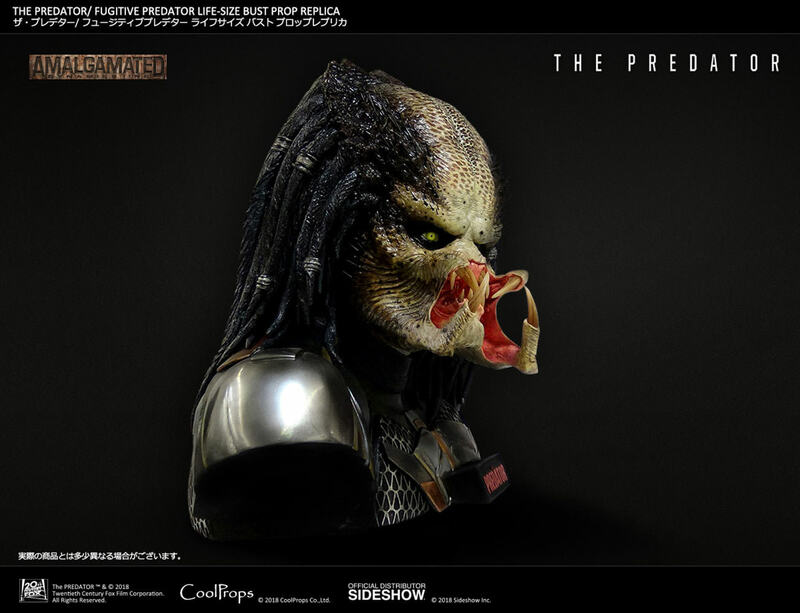 The bust is priced at $1,299 with payment plans available. 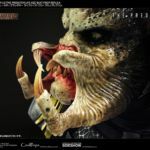 It’s scheduled for release between September 2019 and November 2019. 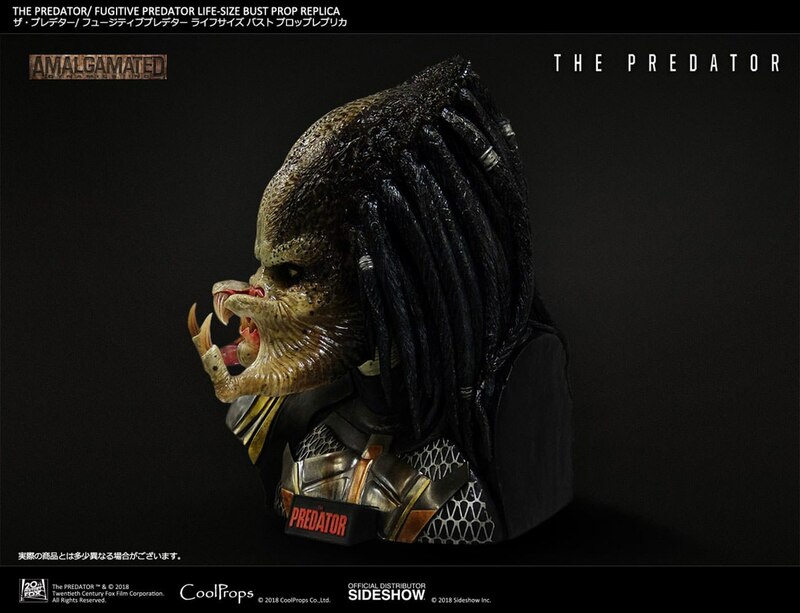 Click the headline of the story to see photos, details and the pre-order link.